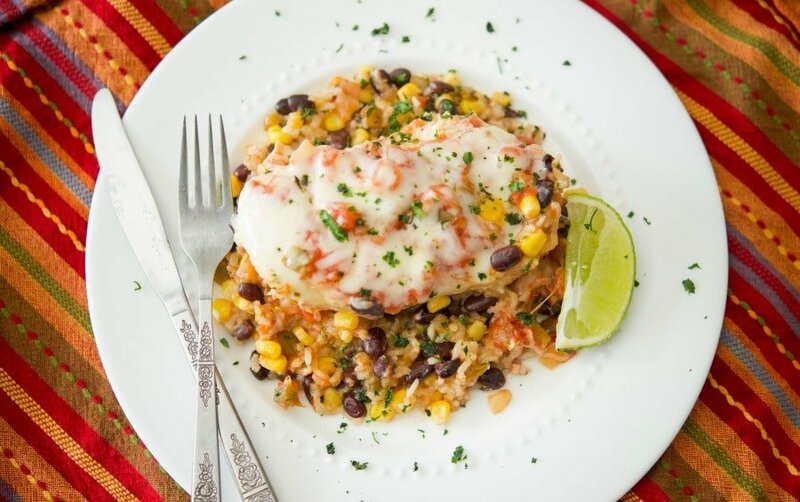 If you’re looking for a healthy, quick and easy weeknight meal, this Slow Cooker Tex Mex Chicken and Rice made with black beans, corn, salsa and boneless chicken breasts is definitely for you. They say that your tastebuds change every 5-7 years and over the last 50 years I can certainly attest to that. I never used to like any food with Mexican flavors at all, now it’s one of my favorite cuisines. 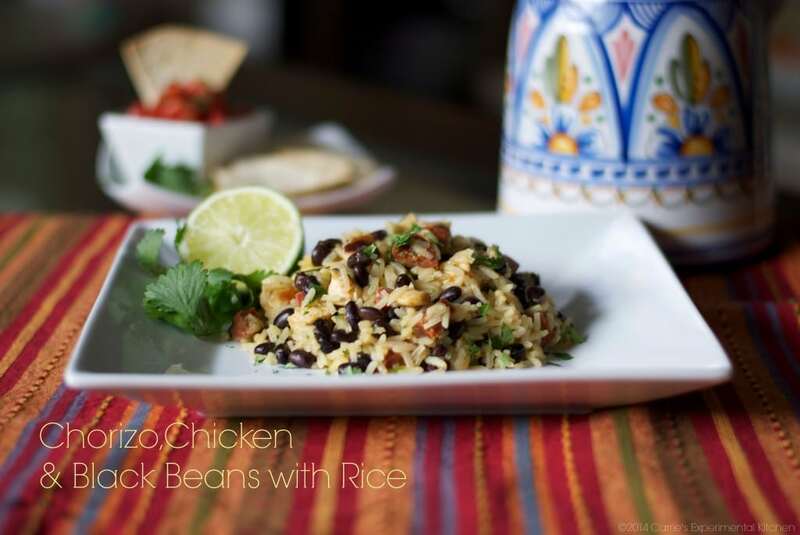 I was trying to think of a new recipe to make for Cinco de Mayo this year and came up with this Slow Cooker Tex Mex Chicken & Rice using ingredients I already had in the house. 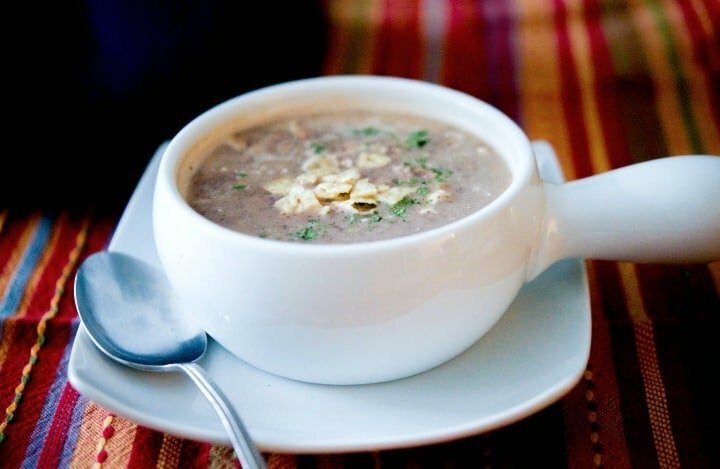 I know the holiday is over a month away, but this recipe was so good, I couldn’t wait to share it! Tex Mex cuisine is slightly different than Mexican food and generally incorporates shredded cheese, meat, beans, peppers and spices. 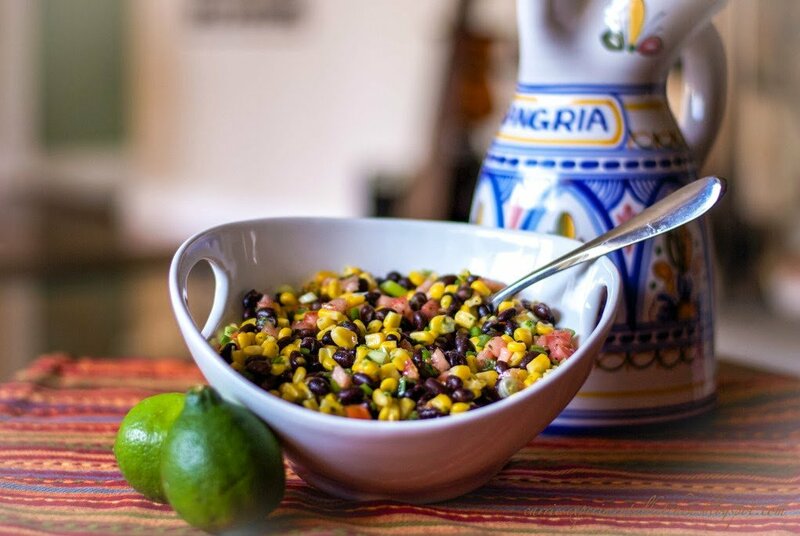 I’m not an expert on this type of cooking, but I do know a tasty dish when I see it and I always have black beans, frozen corn, and jarred salsa in the house for those last minute cravings. 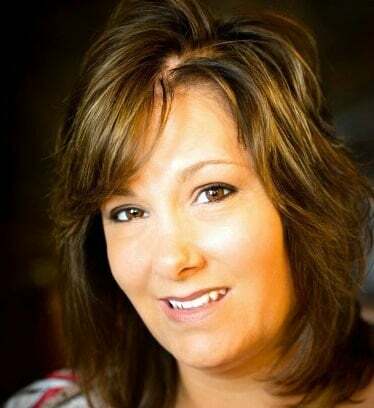 I also wanted to create a new recipe using my slow cooker as I don’t use it as often as I should. Mainly because I have a basic cooker with three settings: warm, low and high; not one of those where you can adjust the temperature. Also, I find that depending on what you’re cooking, the meat can become tough, dried out or shredded. Thankfully, this wasn’t the case with this recipe! 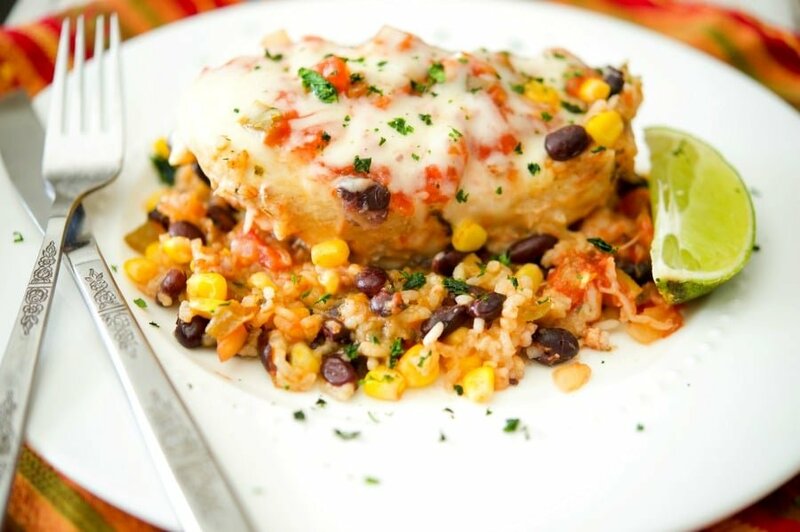 To make this Tex Mex Chicken and Rice, you’ll also need boneless chicken breasts, long grain rice, shredded cheddar cheese and cilantro. I used a white cheddar because this was a last minute idea and that was all I had in the house, but sharp cheddar or even jalepeno cheddar would taste great too! Start by adding the black beans, corn, half of your prepared salsa, cilantro and your rice to your slow cooker; then mix together. I also added about 1/4 cup of water just to make sure the rice cooked through. 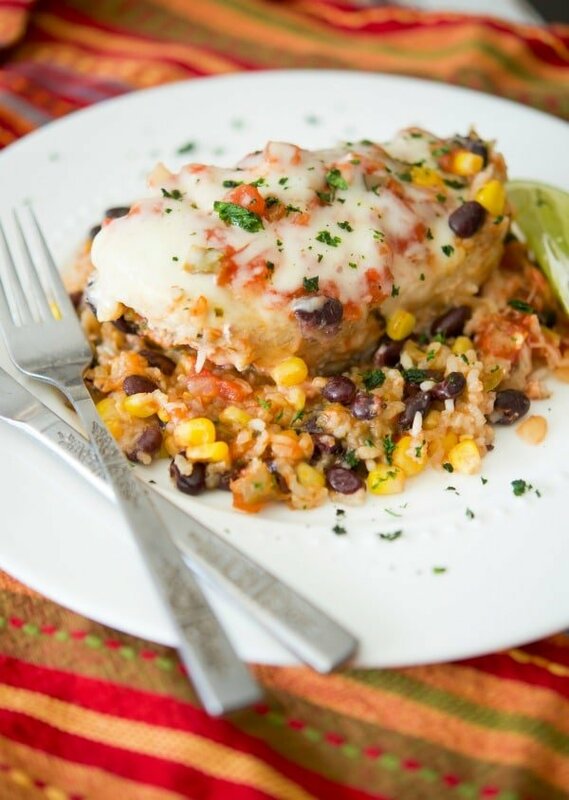 Place your uncooked chicken breasts on top of the rice and bean mixture; then top them with the remaining salsa. Cook on high for 3-4 hours or low for 6-7 hours; then sprinkle your cheese on top, place the lid back on for another 5 minutes or until the cheese has melted and dinner is served! I wasn’t sure my family would like this recipe as they don’t like a lot of spicy foods, but they LOVED it! 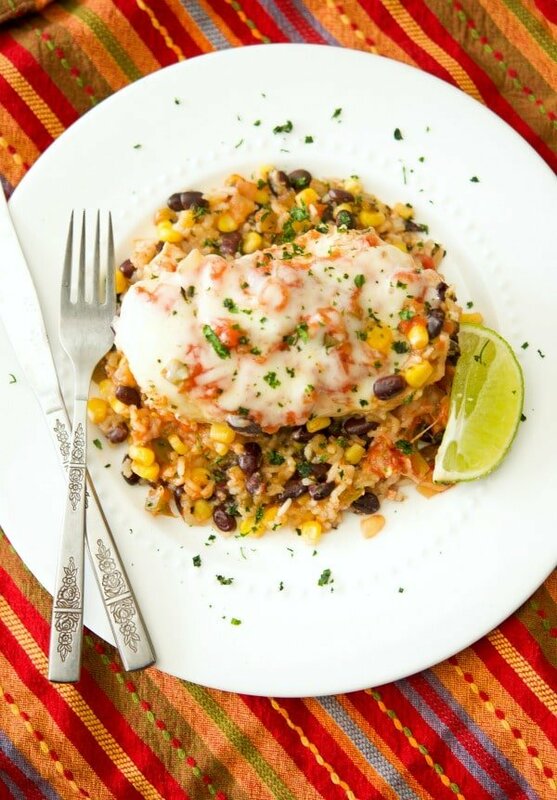 This Tex Mex Chicken and Rice was so easy to make, only took a few minutes to prepare, was healthy and gluten free! ~Enjoy! 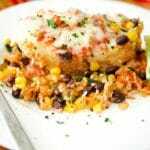 If you're looking for a healthy, quick and easy weeknight meal, this Slow Cooker Tex Mex Chicken and Rice made with black beans, corn, salsa and boneless chicken breasts is definitely for you. 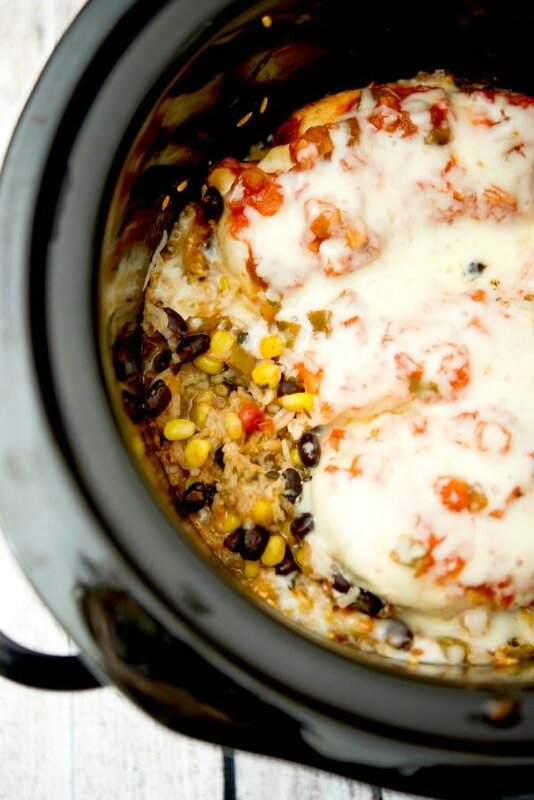 Add the beans, corn, half of your prepared salsa, cilantro, rice and water to your slow cooker; then mix together. 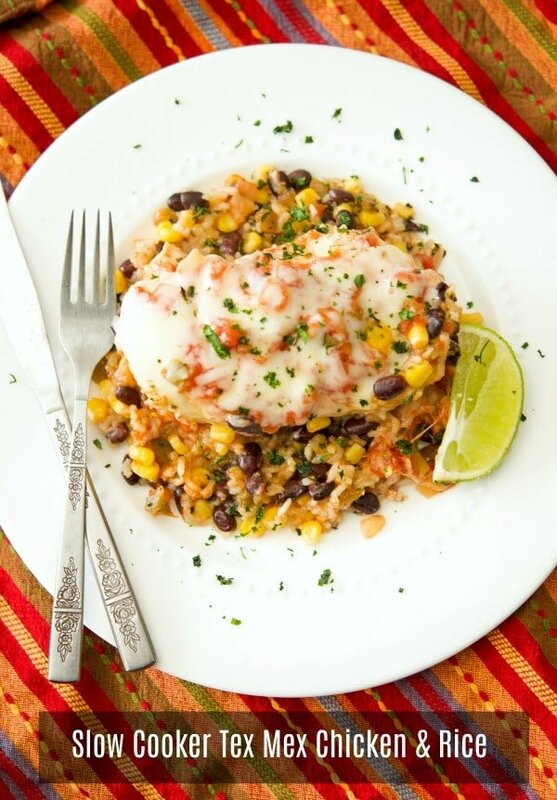 Place your chicken breasts on top of the rice and bean mixture; then top them with the remaining salsa. Cook on high for 3-4 hours or low for 6-7 hours; then sprinkle your cheese on top, place the lid back on for another 5 minutes or until the cheese has melted.